Every artist dreams of a gallery show or even a museum retrospective dedicated to their singular artistic vision. In the reality of the working artist, however, more often than not one must find a way to let individual artistry shine in group exhibitions. One gallery show opening last week is confronting that challenge head-on by presenting a variety of artists who share little but passion. On November 5th, Columbia Heights arts and community center BloomBars hosted an opening-night reception for Cause/Change, a new art exhibition bringing together an eclectic group of artists. The exhibition features seven creators, billing themselves cheekily as The November 5thArtists Group: Rebecca Clark, Richard DuBeshter, Joel Bergner, Pat Goslee, Clarke Bedford, Sean Lee Bourne and Andrew Krieger. The exhibition description states that the artists share a “skilled passion” that might “change the way we see and respect our roles in the greater harmony to one another and the cosmos.” Just as broad as their aesthetic range are the artists’ backgrounds and level of notoriety. Most prominent of the bunch is Joel Bergner, – otherwise known as Joel Artista – a mural artist, educator, and activist who has facilitated community art projects all over the globe. Bergner is perhaps best known for the Kibera Walls for Peace project, which sought to empower youth and promote peace in the lead up to the 2013 election in Kenya through graffiti. 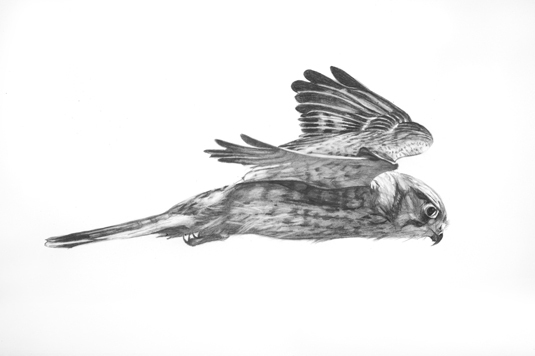 Rebecca Clark, who creates realistic line drawings of both flora and fauna, and Pat Goslee, whose work reminds one favorably of both Picasso and mammalian entrails, have similarly impressive CVs, with a number of group and solo exhibitions both in the United States and abroad. 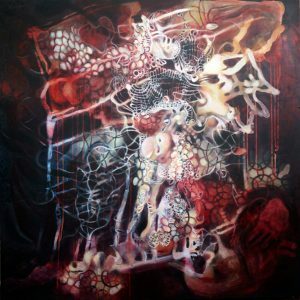 Some of the artists are more experimental with form: Andrew Krieger works in multimedia, creating three-dimensional pieces which often blur the lines between painting, sculpture, and installation. Others live a multi-hyphenate life: Sean Lee Bourne has used his skill as a painter to design album art for DB Records record company and manages a record store, in addition to his art. While it has no overarching theme or central political statement, Cause/Change includes everything from colorful, politically active murals to stirring black and white line drawings – perhaps something to suit the tastes of every regular gallery-goer. Cause/Change will be on display at BloomBars from opening night November 5th at 7pm to its closing on December 11th. The BloomBars gallery is open Sunday’s 1-5pm, and by special appointments. More information is available on the exhibition’s Facebook event and the BloomBars website. This article was originally published on UrbanScrawl. This Sunday you can see Ohad Naharin, the founder of the Gaga dance movement style and Batsheva Dance Company, in the award-winning documentary about him — Mr. Gaga – at the Jewish Film Festival. 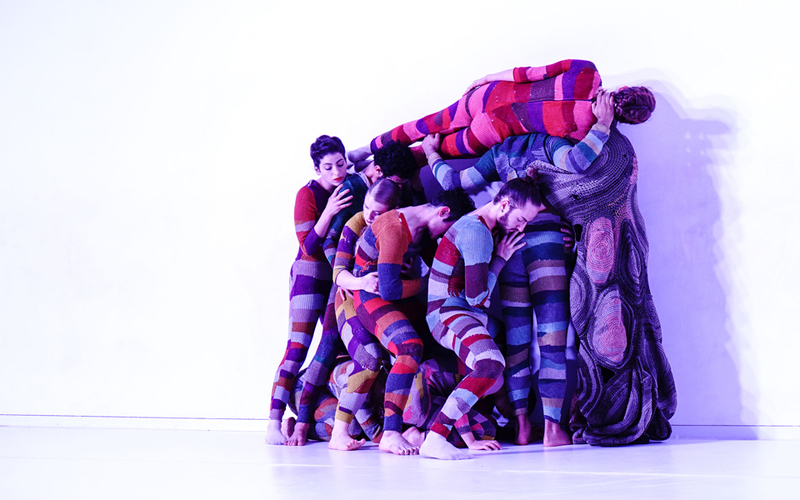 And the following Thursday, the Inbal Pinto & Avshalom Pollak Dance Company will perform their choreography Wallflower live in a one night stand at The Clarice. Inbal Pinto: First of all, this piece was created for the Tel Aviv Art Museum and, so, it was basically the first time we did a piece outside of a normal stage and the fact that it’s in the museum has a big effect on the process of the creation, of building it. The way that we approached it was using our bodies in the craftiest ways. Like, imagining our bodies like a plastic artist using his tools and materials. Refining our bodies as texture, as different textures. Almost like imitating strange combinations of materials, and how we define those in our own bodies … Of course, we are talking about human beings, so that creates all kinds of images when you are using your body as a metal … it defines your communication with others. When new leadership takes the reins of an arts institution, the focus tends to be on where the company is going in the future. For the new Artistic Director of The Washington Ballet, Julie Kent, however, her first season will open with a celebration of the company’s past. On September 30, The Washington Ballet (TWB) will present its one-night-only 40th Anniversary Celebration in the Kennedy Center’s Eisenhower Theater. The evening will be a three act program featuring signature works created for the company by former artistic leaders Choo San Goh and Septime Webre, as well as well-loved excerpts from TheNutcracker, Swan Lake, Don Quixote, and Theme and Variations. Kent comes to Washington from the American Ballet Theatre, where she was a principal dancer until June, 2015 and served as the Artistic Director for their summer intensive programs until joining TWB on July 1. 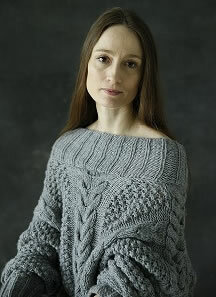 However, some might recognize her best from her role as Kathleen Donahue in the cult-classic dance film Center Stage. The 40th Anniversary Celebration, in addition to recognizing a milestone, will also serve as a symbolic transition of power from former Artistic Director Septime Webre to Kent. 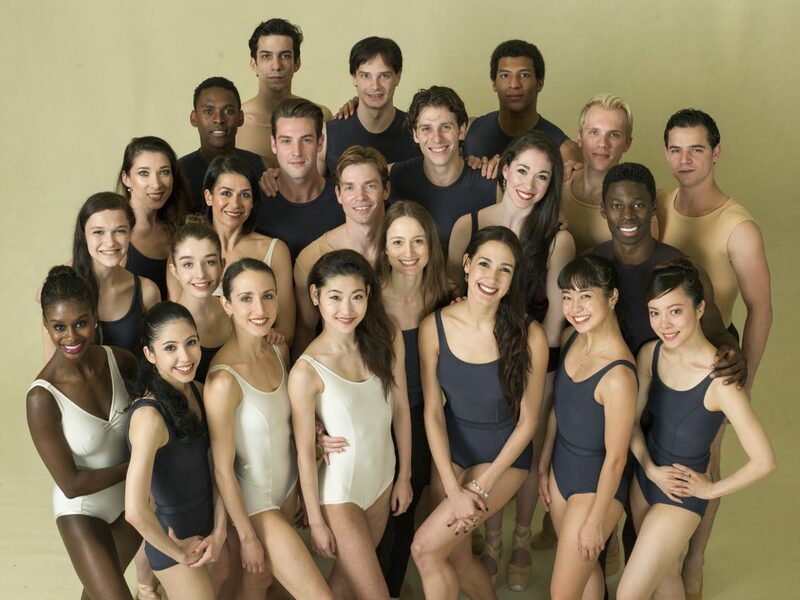 Webre’s work as a choreographer will be highlighted in the second act of the program as representative of a key turning point in the company’s history. The Celebration will be the first performance for the company which will place Webre in its past instead of its present. “[W]e have to celebrate and pay tribute to [Webre’s] contribution to growing the company to the size it is now … and all of the lives that we have helped shape through studying of a classical art, which I’m a huge advocate for,” said Kent. In addition to creating original pieces for the company during his 17 year tenure, Webre developed some of the company’s key community programs including a residency at THEARC in southeast DC, a program with DC Public Schools, and the well-regarded collaborations with Imagination Stage. Webre was not the first artistic leader to make his mark with TWB. Before his untimely death at the age of 37 in 1987 from complications related to AIDS, Goh inspired international interest – including from dancer-turned-Artistic-Director Mikhail Baryshnikov, who as Artistic Director brought Goh’s choreography to American Ballet Theater. In addition to his work for TWB, Goh’s commissions include works for Joffrey Ballet, Houston Ballet, Alvin Ailey Dance Theater and the Dutch National Ballet. With a rich history of works and choreographers, TWB fans might be wondering if Kent will continue the tradition of commissions. “I feel that any thriving arts institution has to have the creative process as a part of its internal dynamic for dancers, for the audience, for the community to have the opportunity to create art that is reflective of our time and what’s happening now,” she said. While she could not confirm details, Kent did say that her first commission as Artistic Director will arrive before the end of this season: a planned world-premiere to be presented at the Kennedy Center on Memorial Day weekend 2017. “[T]he creative process is an important part of the big picture here,” she affirmed. The third act of the program for the 40th Anniversary will be a medley of famous and demanding ballet masterworks, which Kent hopes will demonstrate the company’s commitment to excellence, which is “at the heart of the company.” A commitment that she thinks Washingtonians can take pride in and hopes they will support as she looks to grow the company’s prominence on the national stage. Ultimately, Kent hopes that this retrospective will “inspire great excitement and investment in taking this company to even greater heights” in the future. While the company has a past to be proud of, she insists there is still work to be done to establish The Washington Ballet as an international force, a major focus of her vision for the next 40 years. As the company looks to the past, Kent foresees a future of hard work as the company continues to grow and maintain its excellence. Kent emphasizes that it will take enormous effort from the company and support from the community. “Diamonds don’t come cheap!,” she added with a laugh. For now, however, the company will celebrate. The Washington Ballet presents its 40th Anniversary Celebration on September 30 at 8pm in the Kennedy Center’s Eisenhower Theater. More information and tickets are available here. This article was originally posted on DC Theatre Scene. 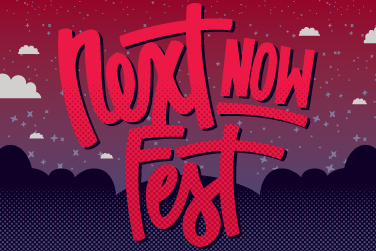 On Saturday, September 9, 2016, at the University of Maryland’s NextNow Festival, three playwrights premiered first drafts of new commissioned works. The plays were commissioned by the University of Maryland as part of the Festival. Maria Ortiz and Becca Ballinger in ‘Shirt Too Big, or Do You Like It?” Photo by Dylan Singleton. Shirt Too Big, or Do You Like It?, by Sam Mauceri, explores the complex, fraught territory of sexuality and gender identity, following two bisexual students, April (Maria Ortiz) and Evan (Becca Ballinger), on a date in Evan’s bedroom. Both Ortiz and Ballinger turn in strong performances, giving life to Mauceri’s naturalistic dialogue and smartly navigating the more heavy-handed discussions of identity. 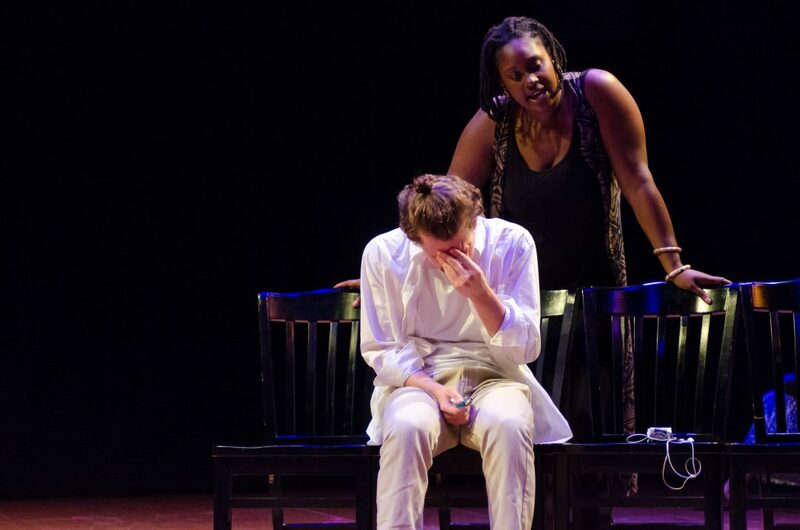 The play has interesting in-depth discussions of bisexuality butShirt Too Big feels like a short selection from a longer play: key background details are unclear, secondary characters are underdeveloped, and the central conflict arises too rapidly to be satisfying. The play leaves one wanting for full-length version and, with any luck, Mauceri will have the opportunity to develop it. Maryam Foye in ‘Rock, Paper, Scissors.’ Photo by Dylan Singleton. Everything Will Be by Joe Graf, explores an apparently simple late night encounter between two strangers on a park bench. A smoker (Maryam Foye) and a non-smoker (Noah Israel) meet coincidentally and, after a slow start, the non-smoker confesses that he has been struggling to find his way after graduating from college. Graf’s plot isn’t a great grab and Everything Will Be fizzles a bit by the time it reaches a climax. Moriamo Akibu’s sophisticated direction and the performances from Israel and Foye helped the play spark. A deconstructed theatre work, Rock, Paper, Scissors, by Sisi Reid, pulls apart the identity of a black queer woman. Rock, Paper, Scissors doesn’t have a traditional plot or characters; Black (Foye), Queer (Ortiz), and Woman (Ballinger) fight it out in high-stakes rounds of rock, paper, scissors. Through each “shoot out” the characters try to understand each other, but of course ultimately one wins while the other loses, reflecting the difficulty of integrating distinct identities. The performances and direction were weaker for Rock, Paper, Scissors than for the other plays, possibly simply because instructive works are particularly difficult to execute without cliché. Reid’s work was a clever way to end an evening that was also about young people finding their way. This article was originally posted on DC Metro Theater Arts. With the recent announcement that The Big Apple Circus will be ending public performances, circus lovers might be worried about where to get their clown fix. No need to worry: the DC-area is home to an array of accomplished clowns, mimes, and physical theatre companies. 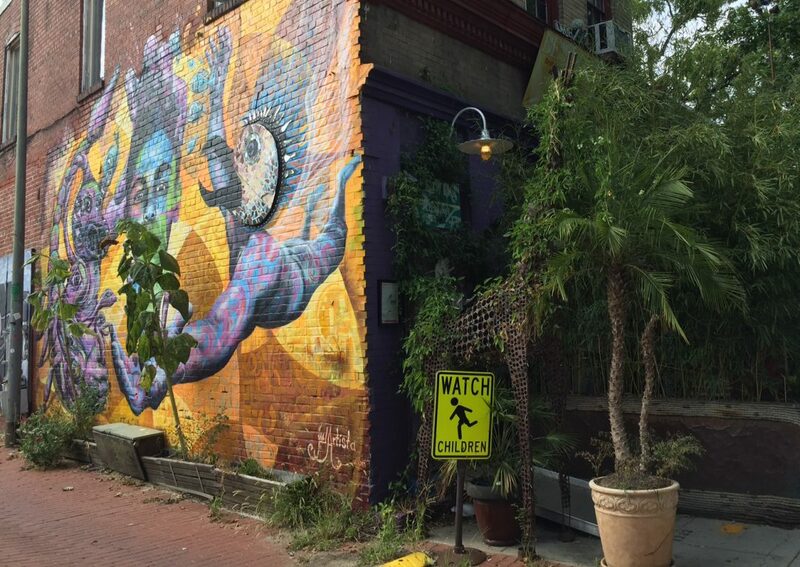 Local theater artist Elena Day is likely DC’s most famous clown. 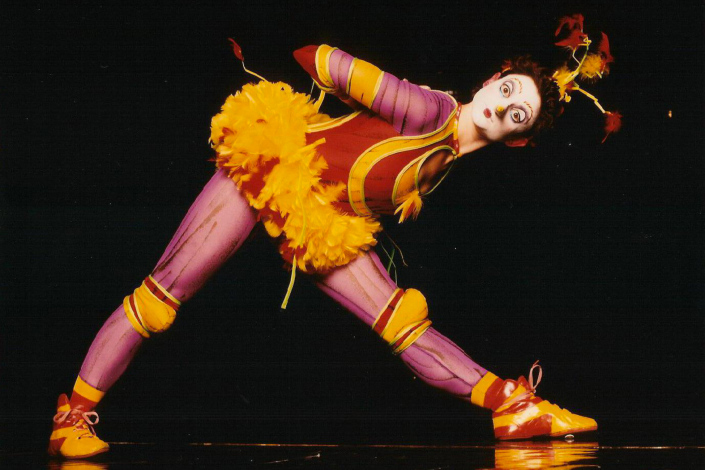 Currently working with the world-renowned Cirque du Soleil, Day is recognized for creating one of the Cirque’s signature characters: the Green Bird from La Nouba. When she’s not on tour, Day performs and teaches for local companies including The Studio Theatre Conservatory and The Wolf Trap Institute for Early Learning through the Arts. Photo courtesy Elena Day –http://www.elenaday.com/. 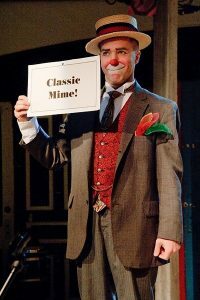 Local theater artist Matthew Pauli founded DC’s Clown Cabaret in 2010 with fellow performers Karen Beriss and Rich Potter. The mission of Clown Cabaret is to teach audiences about clowning and to provide clowns a space to practice their craft. The company hosts monthly shows at the Fringe Arts Space that are an opportunity to catch new acts. Several local theater companies, including Happenstance Theatre and Faction of Fools, have made serious artworks integrating the traditional clowning form Commedia dell‘Arte. Using Commedia dell‘Arte, actors improvise based on established character types signified by masks. While the news of The Big Apple Circus folding its tent heralds change, local performers like Elena Day, Annetta Sawyer, and Matthew Pauli aren’t discouraged. This article was originally posted on UrbanScrawl and DC Theatre Scene.